State and local governments vary greatly in their ability to attract and compensate regulatory personnel that bring institutional knowledge and experience to regulate the nascent Cannabis Industry in their respective spheres of influence. Think about it, the challenge for any state or local government is to find and afford people with the experience and the know how to anticipate their regulatory needs as well as the necessary skill sets to accomplish the job. This generally means poaching from state regulatory personnel in existing legal markets or from the ranks of the private cannabis licensed companies where the upside return can be significantly higher. And state local governments are at a disadvantage since, in many cases, they don’t have the financial resources until their new cannabis program is up and running generating tax revenues to support their regulatory efforts. Banks face different challenges. 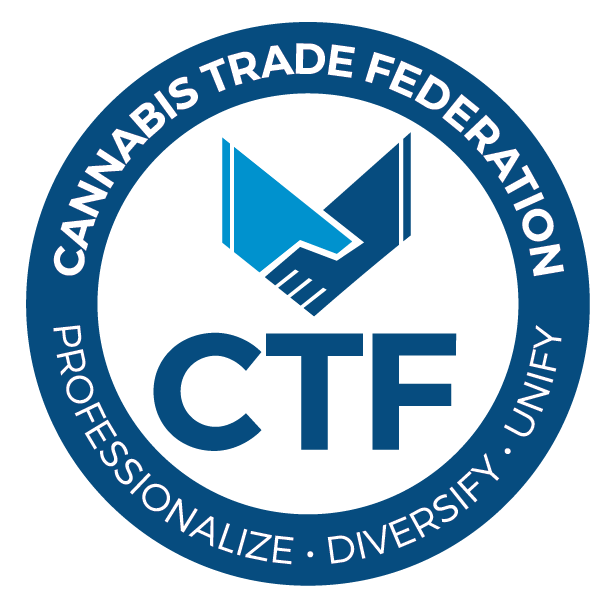 Outside of the obvious effects of federal prohibition, an active black market still competing heavily for cannabis marketshare state wide, and diversion and looping issues creating pools of illegally generated funds, banks could sure use tools to help decipher which funds are from regulated versus unregulated entities to avoid money laundering issues that have kept many from providing accounts to legitimately state licensed cannabis operators. CBE was intrigued last week when we received a press release from data analytics firm NCS Analytics titled “California Cannabis Authority Partners With NCS Analytics for New Statewide Cannabis Data Platform”. What got our attention was the possibilities a data driven system can have on resource challenged regulatory parties and banks fearful of risk and federal intervention and we see this as a very important step in providing a solution that addresses the brainpower and resource shortages that many governments and banks face. The partnership between NCS Analytics and The California Cannabis Authority (CCA), a Joint Powers Authority, is intended to help local regulatory bodies and banks track and trace dollars through the supply chain in participating counties and locals based on data analytics. The idea for a solution began with Adam Crabtree, Founder and CEO of NCS, a Colorado native, mathematician hobbyist, and banker by training. Adam came up with the idea to launch NCS as his website says, “in response to the opportunity created from the legalization of cannabis in the State of Colorado. Early on, we recognized the implications of companies not openly interacting with the financial institutions and governmental agencies and the ramifications this causes. We believe that by bringing the financial industry together with government agencies, we can enlighten both groups with the knowledge and skills to strengthen our communities. Early in the planning, Adam met with industry regulatory pioneer Andrew Freedman who was Colorado’s first Director of Marijuana Coordination at that time. The question of “why can’t the regulator community do this?” came out of those discussions and Crabtree left those conversations determined to create a solution working only with the local and state governments and banks. BTW, Freedman is a good example of the brain drain regulatory bodies face, he moved into the lucrative consulting business with the expertise he developed in Colorado as co-founder of Freedman & Koski, LLC which consults with regulatory bodies overseeing state cannabis programs. The solution that NCS has developed uses 6-12 different data streams on practically a real-time basis to track money through the supply-chain. In California, key data sets include METRC, the Board of Equalization tax data and point-of-sale information. Because of NCS’s first mover advantage, they were a sole sourced vendor for CCA and are actively in conversations with multiple states to do the same. The application also has potential to solve the problems States or local governments face with the opiod scourge, cigarettes, smuggling or other high risk issues. The public-private partnership contract with CCA is for 5 years and is a first of what CBE expects to be replicated by many states. Currently CCA includes the counties of Humboldt, Mendocino, Monterey, San Luis Obispo, Yolo.